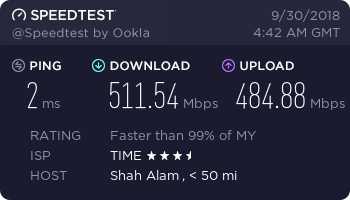 This makes TIME's 500Mbps broadband plan the most affordable in Malaysia. 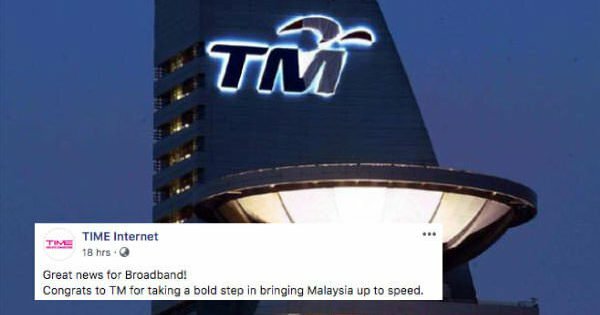 In a Facebook post that quickly went viral, the company applauded TM for "bringing Malaysia up to speed" and acknowledged that, "Ball's in our court. Stay tuned everyone." 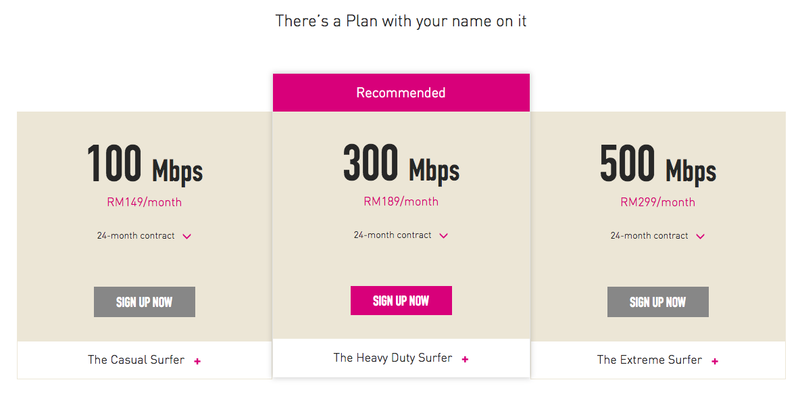 According to Soya Cincau, some subscribers of TIME's 100Mbps plan at RM149/month have claimed to now be receiving 500Mbps, while others paying RM189/month for 300Mbps have reportedly been bumped up to 800Mbps. 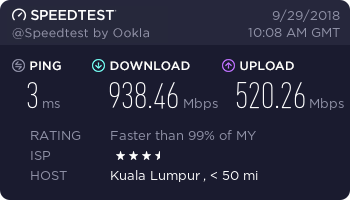 Meanwhile, some subscribers of TIME's current highest 500Mbps plan at RM299/month have claimed to be receiving double the speed at 1Gbps. 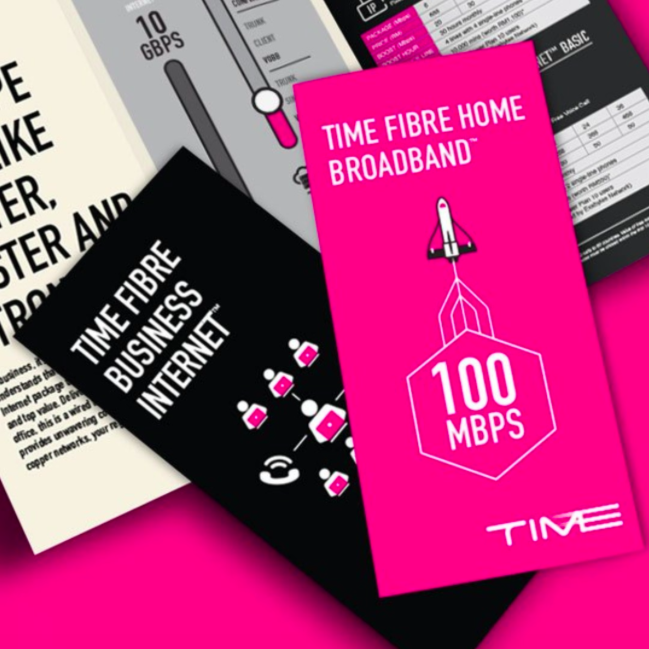 TIME's 500Mbps plan, at only RM149/month, is five times faster than the 100Mbps plans that are currently offered by Maxis and Unifi at RM129/month, Soya Cincau reported. The current plans without the speed upgrade are still being shown on the TIME website. Around 50 million Facebook accounts have been compromised.